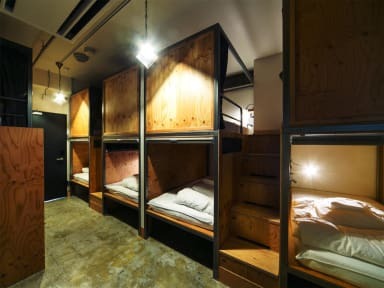 Wise Owl Hostels Tokyo kohteessa Tokio, Japani: Varaa nyt! 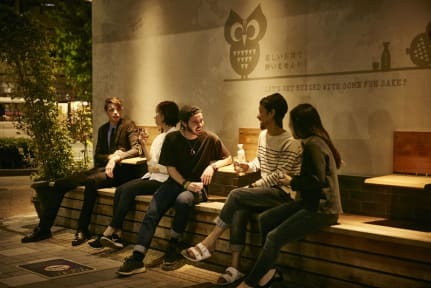 Second time at the Wise Owl Tokyo. Very good hostel. Will stay there next time visiting Tokyo. Nice hostel next to a metrostation. Staff is really nice. They didn't have private lockers in room for your stuff only for valuables, which was the only downside. Will stay there again when traveling to Tokyo.